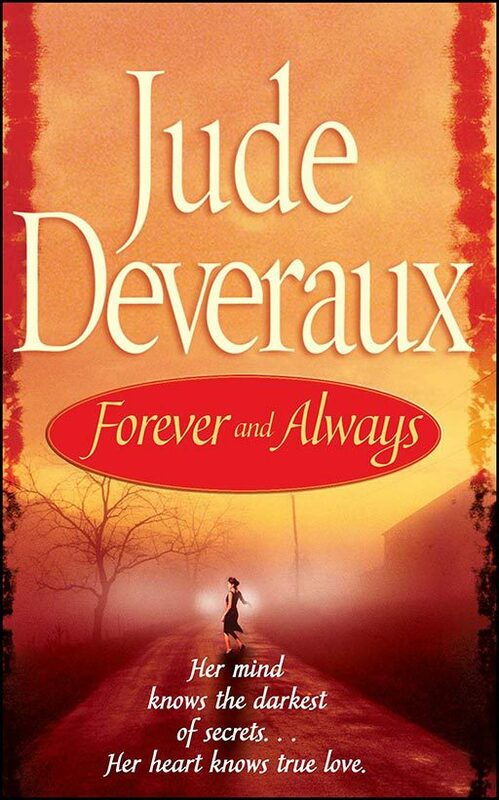 “This is Jude Deveraux at her most pleasurable,” hailed Booklist in praise of her powerful bestseller Forever…. Now Deveraux brings back her gifted heroine, Darci Monroe, in a riveting new novel of endless love and shadowed secrets. Darci’s psychic abilities have always guided her through hardship…and into a once-in-a-lifetime love with her rich, powerful husband, Adam Montgomery. When Adam vanishes in a mysterious accident, a grief-stricken Darci is left alone to raise their young daughter. But her instinct tells her the reports of Adam’s death are untrue. When the FBI enlists her intuitive talents to solve a heinous crime, she agrees—if they’ll help to uncover the truth about Adam. It may be a tougher deal than Darci imagined: she must go head-to-head with Jack Rose, a criminal whose mind power matches Darci’s at every turn. Now Darci must discover if those in the highest circles of authority have her best interests at heart—or if someone intends to sever the everlasting bond she shares with her one true love.